What a glorious setting! The Golden Twenties serve as the temporal backdrop to a new crime series unique in German television history. Initially produced as 16 episodes in two seasons, Babylon Berlin was first broadcast on pay TV in autumn 2017 and picked up by public television at the end of 2018. 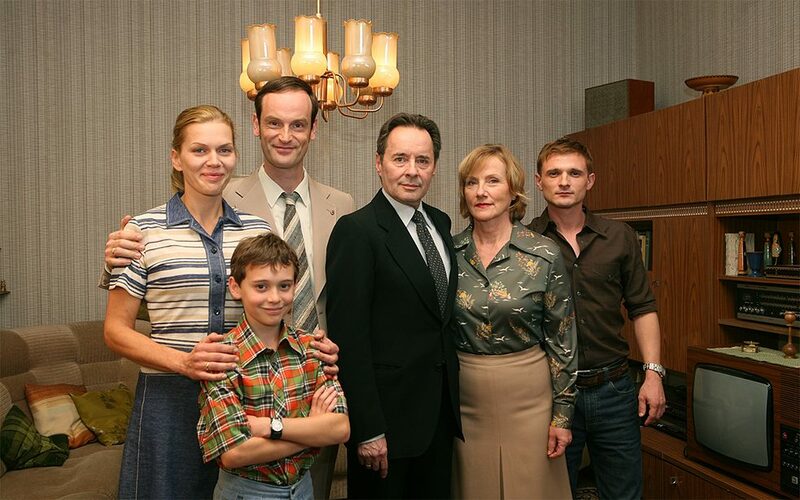 Expectations of the huge project, which featured a virtual who’s who of the German acting elite under the direction of renowned Tom Tykwer, were enormous. This is hardly surprising given the 40 million euro budget rumoured to have ballooned to 55 million with reshoots. Babylon Berlin’s plotline is loosely based on the bestselling mystery series by Volker Kutscher. It revolves around Chief Inspector Gereon Rath, transferred from Cologne to Berlin, and police typist Charlotte Ritter at the end of the 1920s. The story is set in the middle of the debauched milieu of the vice squad, prostitutes and glitterati in the capital’s fabled cabarets and watering holes. 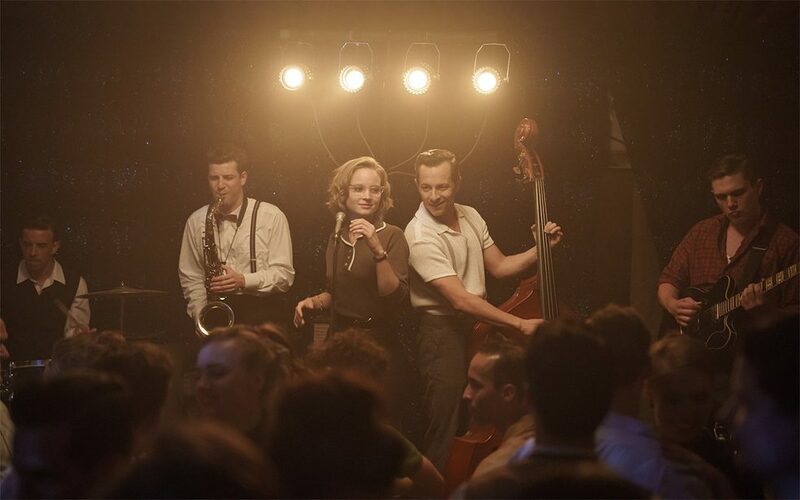 The action in the second season of “Charité” takes place under Nazi rule. | Photo: © MDR/Julie Vrabelova Success was not long in coming: the first three episodes achieved a market share of 24.5 percent on public TV attracting almost 8 million viewers. 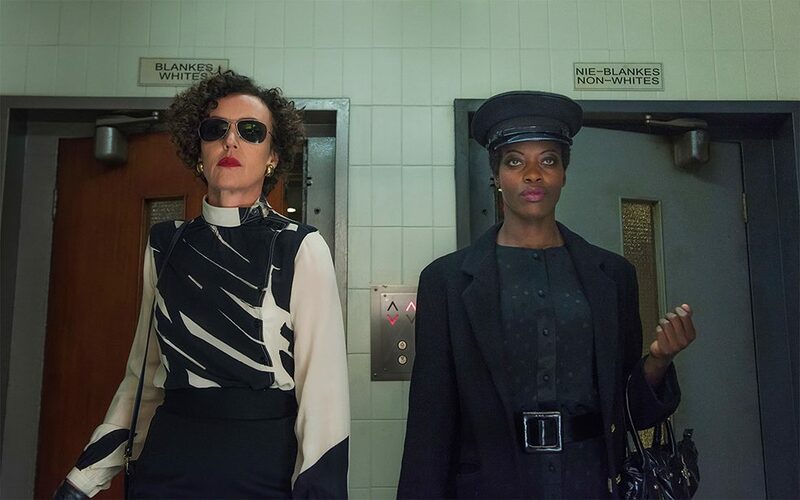 Babylon Berlin is not just hitching a ride on the series format’s coattails of success –the viewing habits of many viewers seem to have changed, thanks in no small part to streaming providers like Netflix and Amazon Prime; while cinema used to be the measure of all things in the entertainment world, today many people are enthusiastic about long-spun plotlines. German viewers also seem to have a soft spot for historical dramas, and mini-series like Charité and Ku'damm '56 regularly captivate millions of viewers. The formula for success is apparently to supplement historical facts with fictitious elements. Internationally, historical series are in vogue as well, whether as literary adaptations such as Jekyll and Hyde or biographies such as those of Queen Elisabeth II in The Crown. A historical theme also generated one of the most internationally successful German series: Deutschland 83 (Germany in '83) was not only showered with prizes - including an Emmy, a Grimme Prize, a Golden Camera and a Peabody Award - it was also successfully exported to other countries. Making the move from RTL to Amazon Prime: the sequel to “Deutschland 83”, “Deutschland 86” also features Jonas Nay as the spy codenamed ‘humming bird’ who slips in and out of various roles. | Photo: © UFA FICTION GmbH/Anika Molnár The 2015 series was a novelty when it appeared, as the international television export market had pretty much ignored German shows for being too bad, too cheap, and too boring. Suddenly though, the international media was full of praise for the story of an East German agent smuggled into West Germany at the high point of the Cold War in 1983. While the series trudged listlessly along on the RTL channel – perhaps viewers never imagined the private channel might produce a premium product - it became a blockbuster in places like Sweden, Canada, Russia, the USA and even Australia. With a dense and suspenseful narrative style against a soundscape of 1980s pop hits, the show really drew viewers in. It was a breath of fresh air in the German television industry, since it showed that Germany was in fact capable of making programmes that could hold their own on the international market. Producers also achieved great success abroad with Das Boot - even before the series was first broadcast in Germany in 2018. The show was picked up in more than 100 countries, though that might partly be because it is the sequel to the Oscar-nominated and thus internationally known feature film of the same name from 1981. 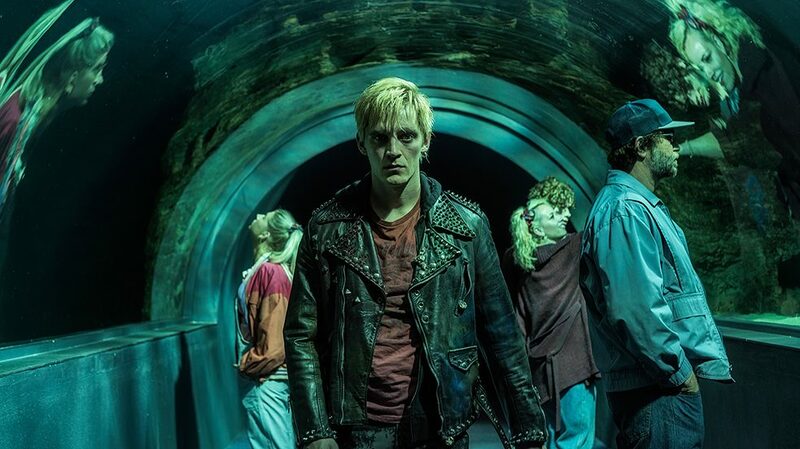 Other German shows have also made it on the international market, including Ku'damm '56 (2016) and Charité (2017), or the earlier Weissensee (White Lake) and Unsere Mütter, unsere Väter (Our Mothers, our Fathers), though their range was fairly moderate. Babylon Berlin was in fact the only show able to follow in the giant ratings footsteps of Germany 83. But even if the great international export triumph remains rare, German TV audiences stay true to their beloved series. So millions are likely to gather in front of their sets when the second season of Charité premiers in February 2019, and their numbers are likely to swell even further when Babylon Berlin launches season 3 in autumn 2019. Weissensee is a series about the decline of the GDR and two East Berlin families who could not be more different: while one is loyal to the regime and works closely with the Stasi, the other is part of the dissident underground. It's a story of love between members of two warring families, of betrayal, greed, struggle and power. But Weissensee is also a political thriller in which German history plays an important role before, during and after reunification. If you suffer from claustrophobia, then this series might cause some anxiety. 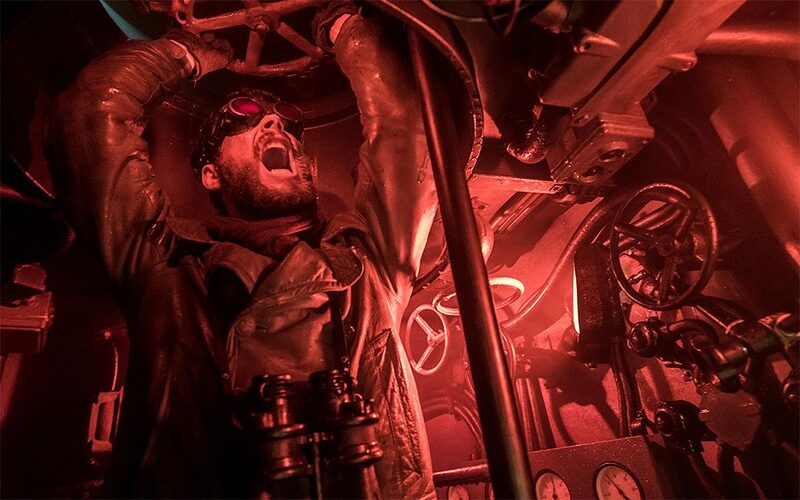 Das Boot retells the events that took place aboard German Kriegsmarine U 612 submarine in 1942, and realistically recreates the oppressive atmosphere on board. The price tag is not for the faint of heart either: the 2018 series sequel to Wolfgang Petersen's 1981 film cost 26.5 million euros. So Das Boot was even more expensive per episode than pay-TV channel Sky’s mammoth Babylon Berlin. At the end of the 19th century, doctors, nurses and researchers worked under tough conditions at Charité Hospital in Berlin. 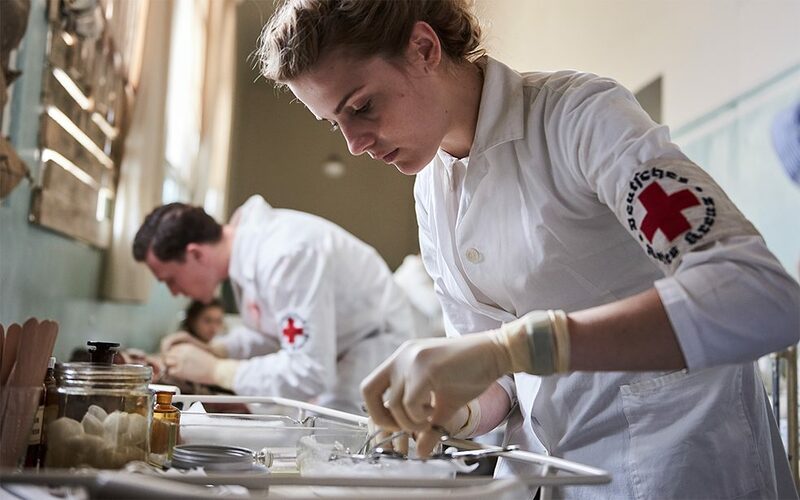 Simple infections were often fatal and half of all new-borns did not survive. In 1888, the year of the Three Emperors, the Charité is fighting diseases such as syphilis, diphtheria and tuberculosis. The story is densely atmospheric, and today’s Charité board praised the historical accuracy director Sönke Wortmann used to tell the story of doctors like Rudolf Virchow and Robert Koch, who were making medical history at the time. Like Weissensee, Deutschland '83 is the story of a divided Germany. The focus here though shifts away from the personal to the political: espionage, the Cold War and the possible outbreak of a third world war. In Deutschland '83 viewers watch as the world powers play a tricky game of chess. A sequel has since been released: Deutschland ’86. The follow-up explores whether the practicality of capitalism could be used to save communism. Another series with a simple title: Ku'damm '56 and '59. Strictly speaking, it is more a three-part TV mini-series about emancipation in the 1950s. It reflects on German society in the post-war period and during the economic miracle illustrated through the family-run Galant dance school on the famous Ku'damm, where guests go to sound out the limits of prudery and live out their sexuality.